Happy New Year everyone. 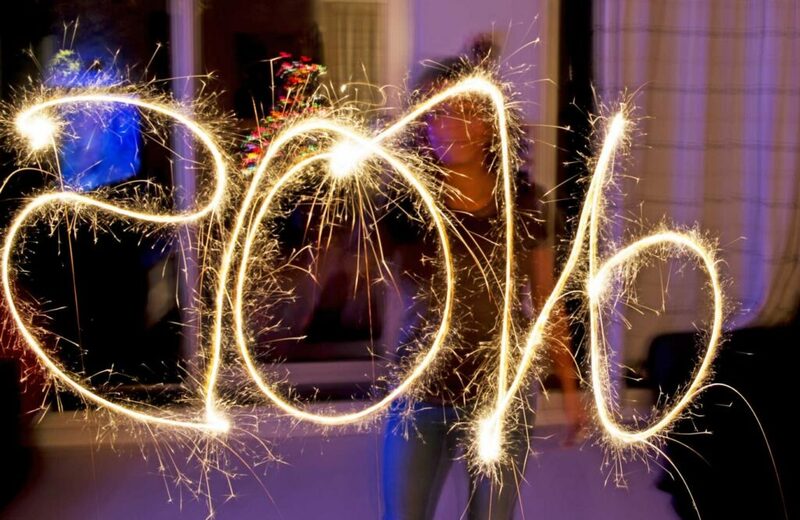 We hope you all have a happy and healthy 2016.
Who has made some for this year? Who has already fallen off the wagon? Every year I write a long list of things to do, eat, read, learn, start, not do… the list goes on and on. At the end of every year I feel disappointed that I never fulfilled my list, not even half of it!! Be good to myself and allow myself some ME time. Looking forward to joining Harbour Yoga. Make more of an effort to call and meet up with good friends. Take more photos of my little girl and our family throughout the year. Since the moment my daughter was born we have photographed her and I have created scrapbook albums, but last month I realised how few photos I have of her since we set up our own photography studio!! Work hard during the day but make sure I have time for my daughter after school. More date nights with my lovely hubby. Spend more time getting out for walks at weekends around our beautiful town Farnham and the surrounding areas. Wish me luck and good luck to everyone, I hope you all succeed.